Asbestos Removal Contractors Association is able to offer a unique range of services, which has been developed to provide expert support for the management of safe operations in the licensed asbestos industry. Our team of experts in asbestos management, auditing and Health & Safety Executive (HSE) licensing requirements, provide a unique knowledge pool for members to call upon. Our specialists can assist by reviewing your management systems and procedures in preparation for licence renewal, as well as offering advice when communicating with regulators … and more. 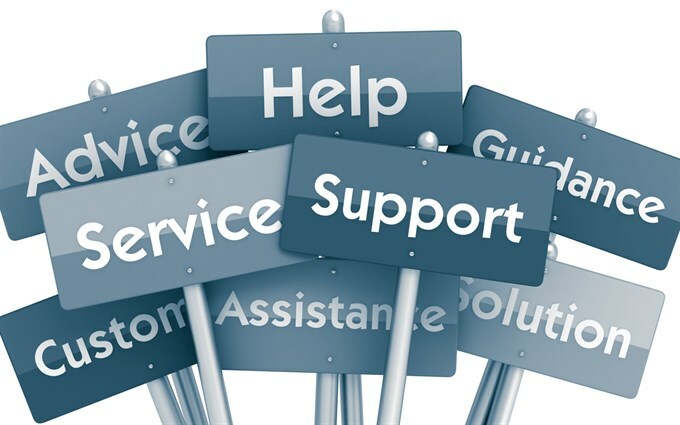 Further information on our support services can be found by using the navigation on the left side of this page and by viewing our services flyer.